Mississippi Architects, It’s Time to Renew! Parking lots can be a dangerous place for anyone who works late or parks in a remote area. 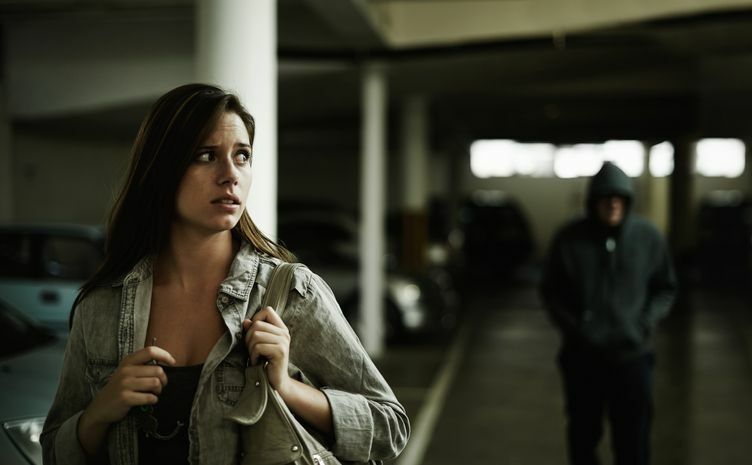 Individuals who find themselves in this position can take steps to prevent an attack. Park in highly visible, well-lit areas if possible. Do not leave anything of value in your car. Assailants often search cars for valuables and wait for the owners to return. Once inside your car lock all doors. Even if you are moving slowly you are still subject to attack. Back into parking spaces if possible, this allows for a quicker getaway. Be aware of your surroundings. If you are on your phone make sure you are still paying attention to where you are. Avoid places where someone could hide.